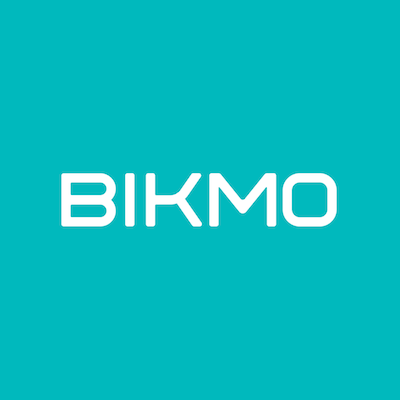 I live in France - can I take out a Bikmo policy? – How Can We Help? We are rapidly expanding our cover across Europe, and currently have policies available for residents of UK, Ireland, Germany and Austria. Unfortunately, if you're not currently a resident in one of these countries, we can't provide cover for you...but we hope to be able to at some time in the future.